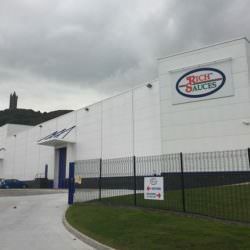 Penguard Express | Patterson Protective Coatings Ltd.
Penguard Express is a product by Jotun which speeds up the paint schedule in the production. It is specially designed as a primer, mid coat and finish coat or as a single coat system in atmospheric environments. 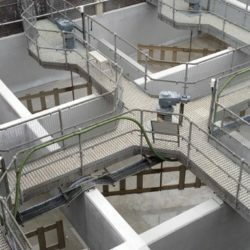 It is a fast drying, high solids, high build coating tailored to new construction application where fast dry-to-handle and over-coating times are required. It can be applied at sub-zero surface temperature. 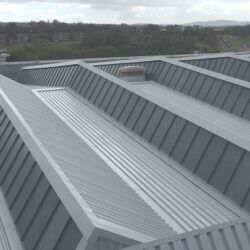 The ideal solution for all steel substrates. Steel structures which are exposed to tough atmospheric environments, need a coating system that provides long term, durable protection. Typically the coating system can be based on a zinc rich primer, one or two coats of high build epoxy with a topcoat. 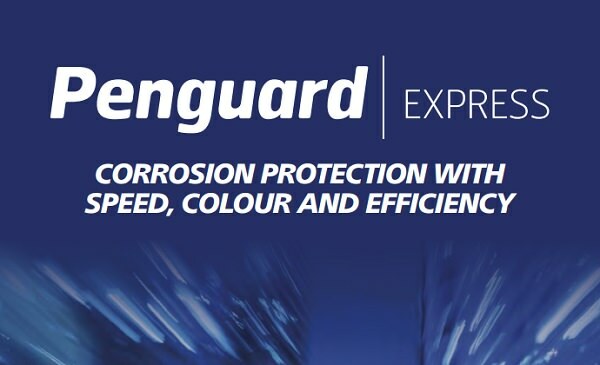 Penguard Express will provide strong adhesion to both the zinc primer and the topcoat giving excellent protection. It is possible to apply even a three coat system in one day . At 10°C this can be completed within 10 hours. 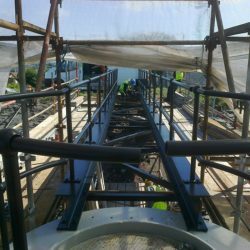 Structural steel for infrastructure projects is usually protected with one or two coats of an epoxy eventually with a topcoat. 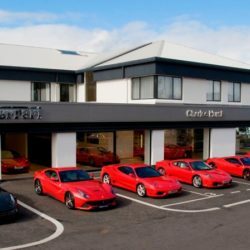 Application of a two coat Penguard Express coating system can be completed within 8 hours at 10°C or within 2 hours should the temperature reach 40°C. Penguard Express ZP: This is a two component amine cured epoxy coating. It is a fast drying, zinc phosphate pigmented, high solids, high build product. Specially designed for new construction where fast dry to handle and over coating times are required. Can be used as primer, mid coat, finish coat or as single coat system in atmospheric environments. Suitable for properly prepared carbon steel substrates. It can be applied at sub zero surface temperatures. Penguard Express MIO: This is a two component amine cured epoxy coating. It is a fast drying, micaceous iron oxide (MIO) pigmented, high solids, high build product. Specially designed for new construction where fast dry to handle and over coating times are required. Can be used as primer, mid coat, finish coat or as single coat system in atmospheric environments. Suitable for properly prepared carbon steel, stainless steel, aluminium and concrete substrates. It can be applied at sub zero surface temperatures. Penguard Express CF: This is a two component polyamide cured epoxy coating. It is a fast drying, high solids, high build product. Can be used as primer, mid coat or finish coat in atmospheric environments. Specially designed for new construction where fast dry to handle and over coating times are required. Suitable for properly prepared aluminium, carbon steel, galvanised steel, shop primed steel and stainless steel substrate. This product is tintable in a wide range of colours in Jotun’s Multicolor Industry (MCI) system.